When water enters your home, whether it's a small leak or major flooding, the effects can be devastating. That's why Best Option Restoration in Cherry Hills and Highlands Ranch will arrive quickly to the scene to start the restoration process immediately. 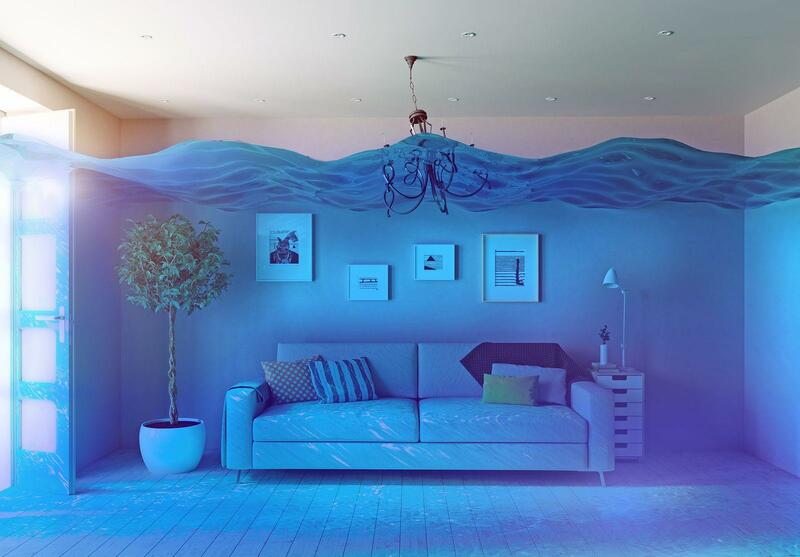 Our crew knows how to handle water damage and get your house cleaned, dry, and feeling new again. Our drying techniques, dehumidification, and restorative processes will save you time and money.